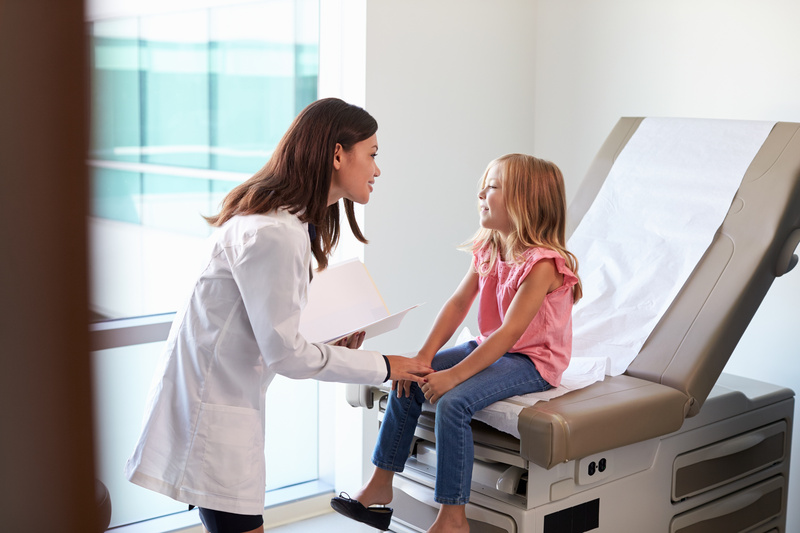 Why Outsource Medical Billing and RCM for Your Pediatric Practice? As a Pediatrician, you work with infants, children, and teenagers, building a relationship with patients through their young adulthood. Hospital rounds, routine check-ups, and surprise illnesses keep you and your staff busy every day, and with the ever-changing landscape of the medical industry, it can be difficult to perform medical billing in-house. Outsourcing medical billing allows for your time to be focused on the health and well-being of your young patients, while your billing partner submits claims and codes. Outsourcing your billing processes can help reduce audit risks and disruption to your practice’s cash flow. PPM’s dedicated team of medical coders and practice management specialists can maximize your reimbursements, as well as support your technical, internet, and network needs. You can rely on Precision’s coders and support staff, no matter what issue may arise. Our team’s broad experience with Pediatric practices ensures that we have the understanding and know-how to take on your practice’s business management, from billing to IT services.